“Now, bring me that horizon,” says Captain Jack Sparrow. And also my dog and I. 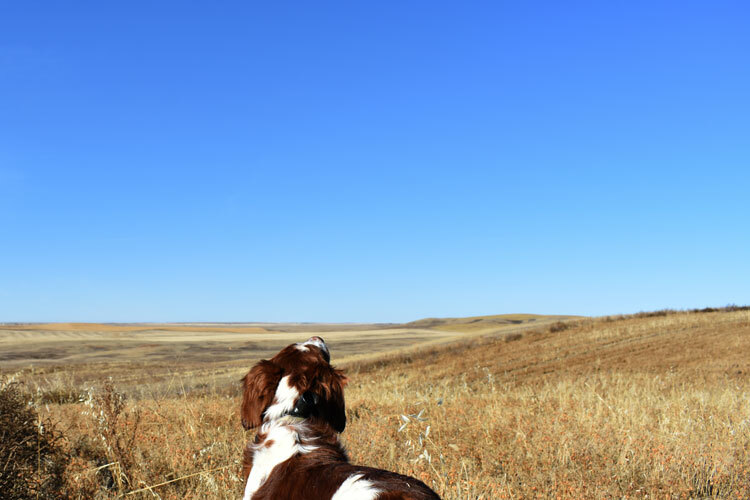 We miss fall hunting and big skies.